Find out when you can pick up a physical copy of Brawlout for Nintendo Switch at your local retailer. Merge Games and Angry Mob games are partnering up to release physical versions of Brawlout for the Nintendo Switch. For fans of the party fighting game eager to purchase a physical Nintendo Switch copy, the retail release is currently projected to launch in early May 2018 for $39.99 (USD). 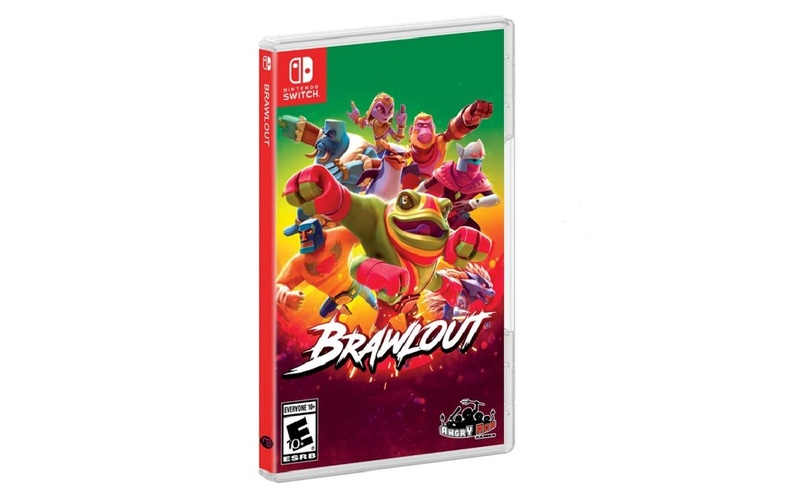 Meanwhile, gamers looking to give Brawlout a try can play the game in digital format on Steam and Nintendo Switch at a price point of $19.99 with PS4 and Xbox One versions coming soon. The upcoming retail release of Brawlout is definitely exciting, as physical Switch games are great for saving internal storage space. Are you looking forward to the physical Switch release of Brawlout? Be sure to let us know in the comments below, and for more info on Brawlout, click here to check out the official Brawlout website!